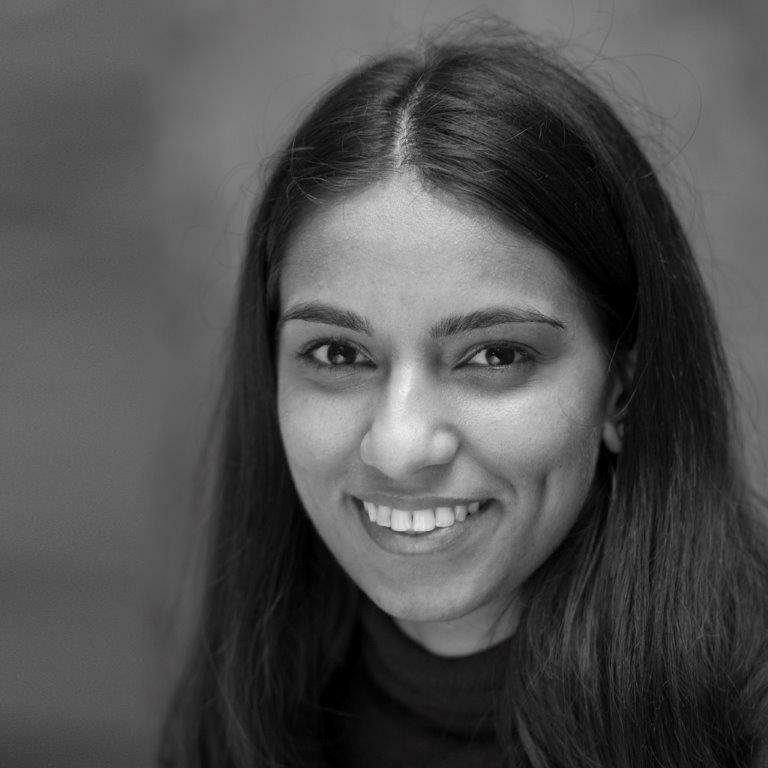 Sohini joined Bhatt Murphy Solicitors as a Justice First Fellowship trainee solicitor in January 2019, and is currently assisting with a caseload arising predominantly in police law and inquests, with a particular emphasis on the mistreatment of young detainees and failures to investigate within the meaning of the Human Rights Act. Sohini holds a degree in Anthropology and Law from the London School of Economics, and completed the LPC at the University of Law. During her studies Sohini volunteered at Lambeth Law Centre, assisting with casework relating to asylum, deportation and human rights appeals. She also volunteered at the Prisoners’ Advice Service where she worked on cases of race and religious discrimination. Sohini maintains a keen interest in working with detained migrants, women and BME young people who are disproportionately represented and mistreated in the immigration and criminal justice systems. She moved back to Sydney after completing her studies in 2016, where she volunteered at the Public Interest Advocacy Centre's Asylum Seeker Health Rights project, which litigates to promote minimum standards for medical and mental health care for asylum seekers held in Australia’s immigration detention centres. In 2017 she received a scholarship to train at the European Centre for Constitutional and Human Rights, where she undertook casework for strategic complaints in the European Court of Human Rights against migrant push-backs at the external borders of the EU. Most recently, Sohini worked as a paralegal at the charity Centre for Women’s Justice where she gained experience of police law in connection with cases brought by survivors of domestic and sexual violence.